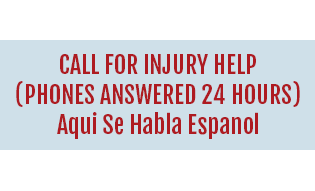 If you have suffered an injury from a consumer product, you may be eligible to receive financial compensation. Call our product liability attorneys to discuss the specifics of your case. When you purchase a product, whether it be a food product, a drug product, or any other consumer product, these items must meet stringent guidelines in order to be approved and marketed for sale. This can make the possibility of being harmed by a product seem far-fetched; however, the reality is that injuries and deaths occur as a result of defective products every day. 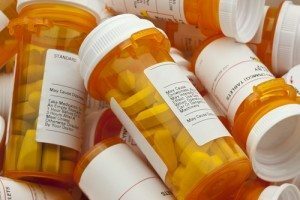 If you or a loved one were harmed by a product that you bought, you may be able to collect financial compensation for any damages you incurred as a result of using the product. 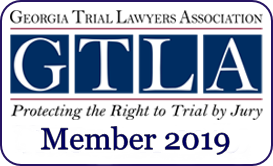 Georgia’s product liability laws can be complex, and it is critical to consult with a seasoned product liability attorney in order to explore potential legal strategies. You must be able to show that the actual product itself was defective. Products can be defective for many reasons, such a flaw in the design of the product or a flaw that occurred during the manufacturing process. You must be able to show that you sustained an injury from the use of the product. You must be able to show that the product defect itself directly caused the injury. You must be able to prove that the advertiser, seller, or manufacturer of the product in question owed a duty to advertise, sell, or create a safe product. You must also be able to prove that the designer, seller, or manufacturer breached their duty towards the consumer or was somehow negligent in their interactions with the product. In order to gather compelling evidence to create a successful product liability claim, you need to work closely with a personal injury lawyer in your area that understands Georgia’s complex regulations in this particular area of law. At Chalker Injury Law, we know how surprising and life-changing it can be to be injured by a product when you least expect it. 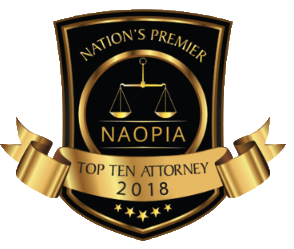 We examine every aspect of your case in order to find out who may be held legally liable for the damages you incurred while using the defective product. Often, more than one entity can be held responsible, thus potentially increasing your maximum compensation award. If you or someone you love have been harmed by a defective product, don’t wait until it is too late to get the legal help you need. 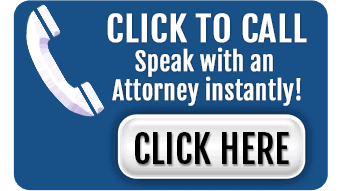 Our attorneys are available now to speak with you regarding your case. Call today at (678) 319-9991.